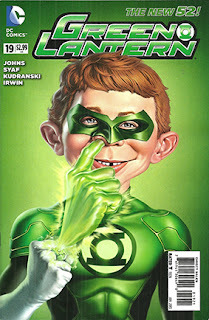 • PLOT SUMMARY: "Wrath of the First Lantern" Part 9 - Which one hero has the power to bring down all the Lantern Corps? (W) Geoff Johns. (A) Szymon Kudranski, Ardian Syaf, Mark Irwin, Guillermo Ortego. Cover by Mark Fredrickson.